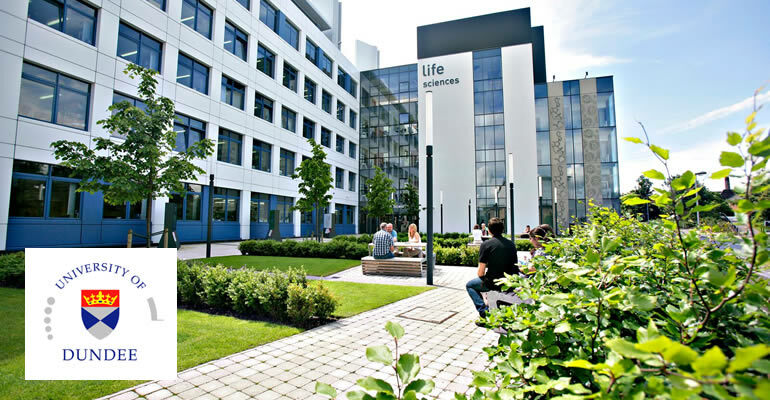 Click here to view other PhD studentship opportunities at University of Dundee. 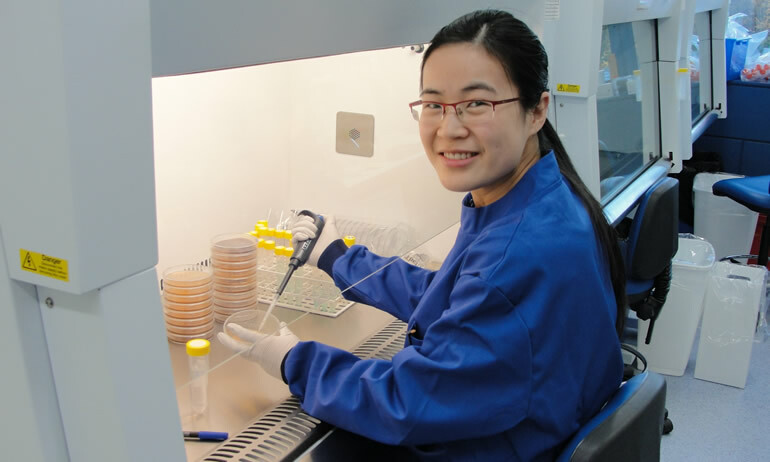 The School of Life Sciences at the University of Dundee, joint with the China Scholarship Council (CSC), is proud to be able to offer a scholarship programme for postgraduate research students. The scholarship covers all tuition fees and research fees, and provides living expenses and one return flight ticket to successful candidates. Successful applicants will benefit from joining a vibrant and stimulating environment, working with world leading experts at the forefront of international science. The outstanding biological research at the University of Dundee was recognised by its very high rankings in REF 2014, with Dundee rated as the top University in the UK. A wide range of projects are available covering important topics in the biomedical, biological and chemical sciences. These include molecular structure and drug design, genetic and cellular control mechanisms, signaling pathways in the immune system, developmental biology, plant sciences, microbiology and anti-microbial resistance. All students participating on this programme will benefit from comprehensive generic skills training and will be able to participate in a variety of additional activities including School-wide and student-led symposia. Up to 10 studentships are available with a start date of September 2016. For further details on the PhD projects available please see here. Eligibility: Applicants must be a Chinese national and are expected to hold (or be about to achieve) at least a 2:1 Honours (or equivalent) degree in a relevant subject.